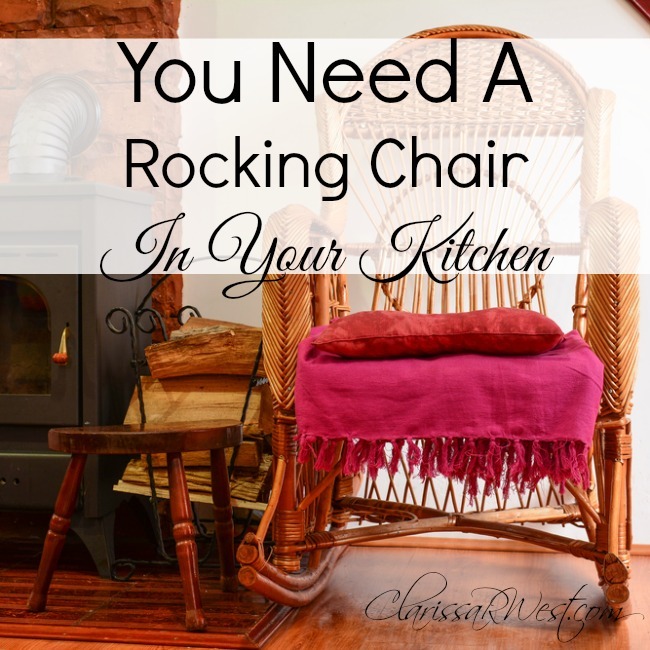 Do you have a rocking chair in your kitchen? If not, you should consider getting one! I grew up with a rocker-glider in our kitchen/eating area and I think it was a huge benefit to our family and the many people who visited our home. 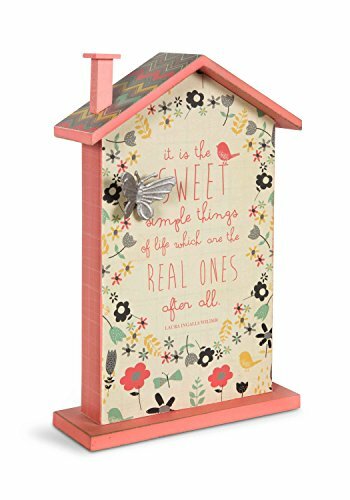 Our current home is way too small for a rocking chair to be in the kitchen or eating area, but I am dreaming of the day I can continue the tradition my mom started. For New Mamas – My mom’s kitchen was in the center of their home. It was large and attached to an eating area separated only by a peninsula of countertops. It was the most lived-in room in the house. It was comfortable, bright, busy, and warm. The wood stove was there, in the center of the house, in the eating area, too. 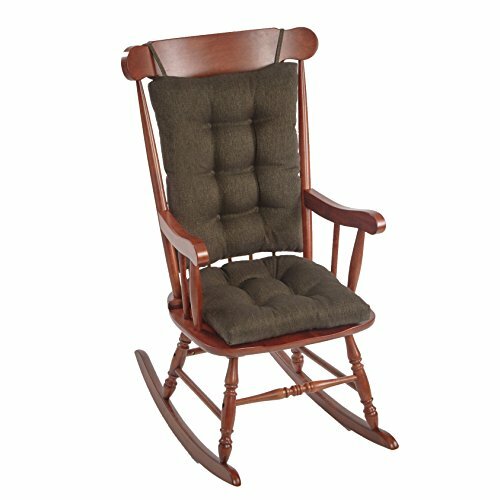 Next to the wood stove, in the space between the kitchen and eating area (in front of the walk-in pantry’s door and the doorway to the formal dining room) sat the comfortable – deeply cushioned – rocker glider. This was the perfect place for new mamas to sit rocking or feeding their newborns. They could relax while the other women were busy in the kitchen or sitting around the kitchen table visiting. Mamas with newborns got first dibs on the rocking chair. 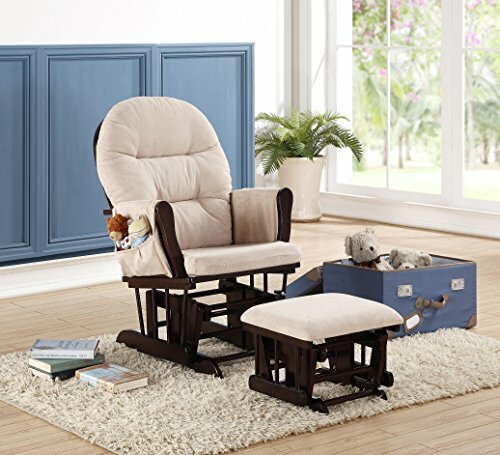 For The Tired Homemaker/Mom – In the midst of the hustle & bustle of everyday life… cooking, serving, and cleaning up meals for the family… what could be better than a comforting rocking chair, conveniently located, to steal a few moments of relaxation? It’s the perfect place to sit while sipping something hot, if even for a few minutes. Even as a teen at home, I appreciated the ability to sit and rock for a bit between my chores. 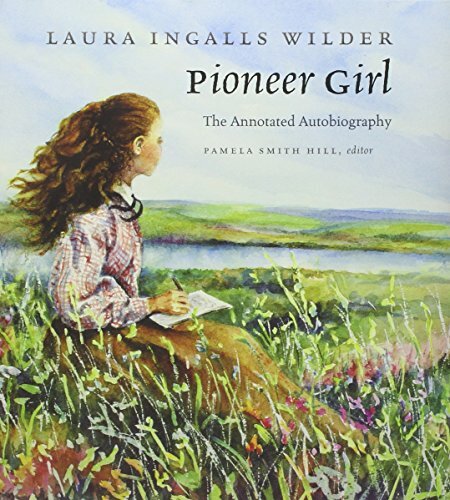 Also perfect for the more experienced mother, who is delegating some of the kitchen tasks to their children, to sit and oversee the supper prep, or whatever. After 10 children (13 pregnancies, counting her miscarriages), I think my mom earned the well-deserved privilege of rocking her youngest babies (and grandchildren) while I made dinner under her supervision. I’m so thankful for those moments with her, now! 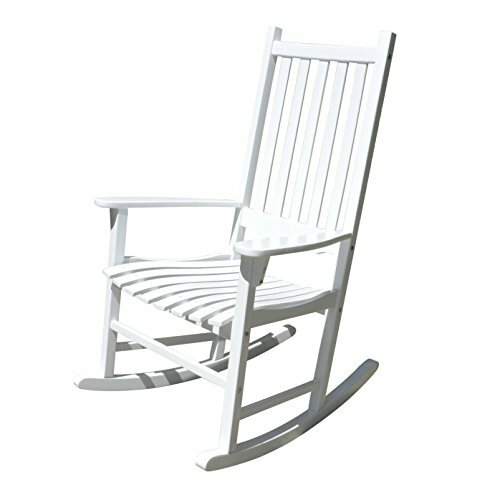 For The Elderly – When elderly friends & family came to visit, they always got the well-loved rocking chair. I remember both of my grandmas sitting in the ‘seat of honor’ while all of the family visited around them. Also, my great-aunts and other older members of our church. Often, a baby or toddler would crawl up into their welcoming laps to be rocked. Good memories, all around! Yes, there were also comfortable chairs in the living and family rooms, but those rooms were on each end of the house and not in the middle of the ‘action’. The men usually occupied those other rooms, while the ladies took over the kitchen table for visiting, so it made sense to have a comfy chair in there available for whoever needed it at the time. For Comfort’s Sake – It is simply so comforting and welcoming! Seriously, it is worth doing if you have the room. « Housewife or Homemaker: Which Am I? Sounds perfect! That’s my “someday” dream, too! Awww Clarissa!! You make me teary eyed and lumpy throated. I sure miss those good old days! And Mom sitting there rocking the newest baby and supervising us older ones making supper!Thanks for the walk down memory lane. 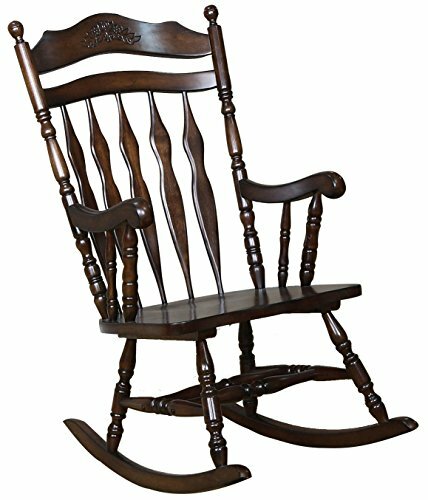 I would have never thought of a rocking chair in the kitchen, but after your description I am all in! 🙂 I can see Abby kicking back and supervising while I cook.. or sitting for a minute after clearing fences to catch my breath before I start cooking.. one day when the kitchen is big enough, I think I might just make a spot for a rocker. I am envious of your childhood!